Air Charter Advisors offers on-demand private air charter service to/from Colombia, officially known as the Republic of Colombia, a country located in the northwest of South America, with territories in Central America. Whether traveling for a luxury vacation, business, or special event, our private aviation team can arrange a luxury jet to/from any travel destination in Colombia and neighboring Latin American countries. Fly with our private jet charters and arrive in style for your next trip! Check out the Air Charter Advisors featured interview in SeeColombia Magazine, Colombia’s Premier Travel Blog! 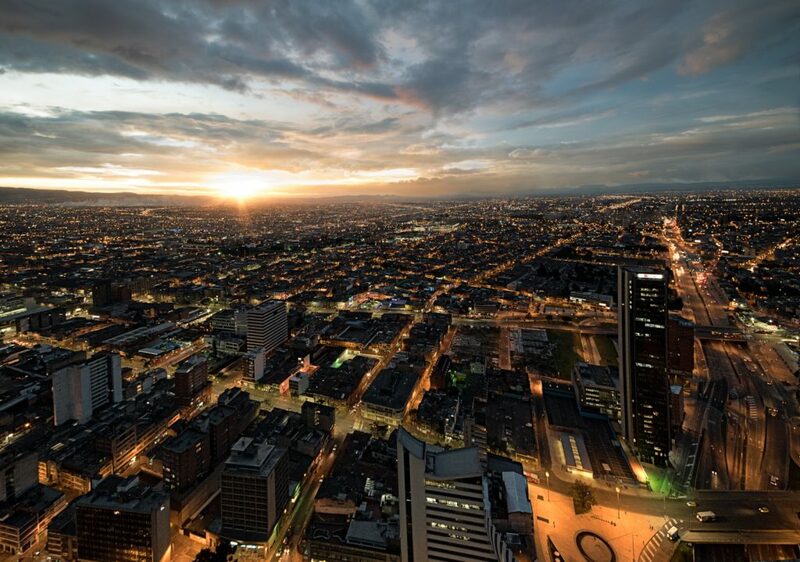 Fly privately to Colombia and visit one of the following destinations. The country shares a border with Panama, Venezuela, Brazil, Ecuador and Peru, sharing maritime limits with Costa Rica, Nicaragua, Honduras, Jamaica, Haiti and the Dominican Republic. 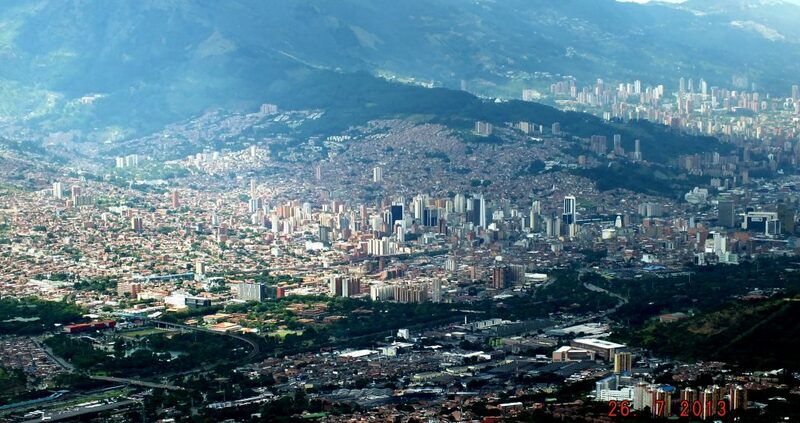 Bogota and Medellin are the most frequently requested destinations made by clients planning a trip to Colombia. Air Charter Advisors utilizes the following airports to arrange private flights to/from Colombia. If you do not see your preferred airport on the list below, please contact one of our brokers with your trip details. There’s no reason why Colombia isn’t one of the world’s top travel destinations — the Republic of Colombia is twice the size of France, and it’s home to a diversity of landscapes and cultures that rival that of countries even five times its size. Although some visitors may have hesitation about traveling here, the stigma is slowly lifting. Toss aside its contentious political climate for a much more pleasant one: Colombia is an equatorial country with amazing variance in altitude, so temperatures are amazing all year long somewhere. The climate is tropical along the coast, eastern plains, and Amazon; cold in the highlands with periodic droughts. Lacking the usual seasons, Colombians normally refer to rainy seasons as winter—but the differences in terrain and altitude mean the rainy seasons are different in every corner of the country. ACA Colombia has access to the following Wyvern-certified aircraft for your private flight. All of the aircraft we utilize for charter service are operated by FAR Part 135 or 121 (or foreign equivalent) air carriers, using only veteran pilots in the private jet you’re renting. Request a Quote or give us a call at 1-888-987-5387 to speak with one of our Colombia private jet charter brokers for your next luxury vacation, business trip, or special event.